Whether you are a fan of the Golden State Warriors or not, NBA legendary player and coach has a lot to teach. This is a great conversation where he talks about what he learned from USC and Seattle Seahawks Head Coach Pete Carrol about how he learned to be a great coach, after leaving his first NFL job. 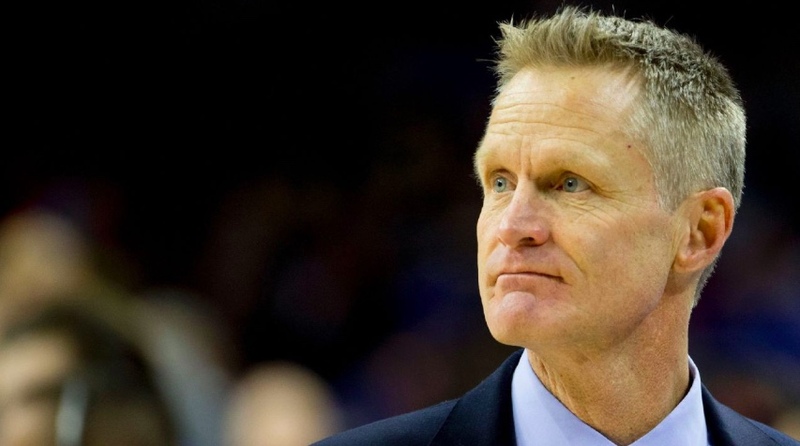 Listen to Steve Kerr, Golden State Warriors Head Coach from Finding Mastery: Conversations with Michael Gervais in Podcasts. Also, hear about why having a vision is only the start of the journey. Have a vision, share the vision and allow it to shift from the input. Instilling values, bringing everyone along and reflecting on them daily has been a critical learning for Steve and his team. More great nuggets, highly recommend.